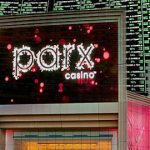 Pennsylvania gaming regulators approve three more casinos -- Parx, Rivers and SugarHouse -- to launch sports betting, although launch dates uncertain. 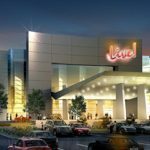 Maryland's six casinos all enjoy positive year-on-year revenue growth in June as statewide tally grows 14% to just under $149m. 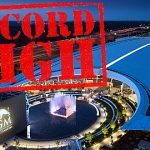 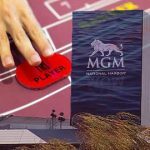 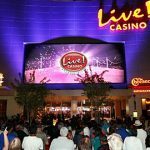 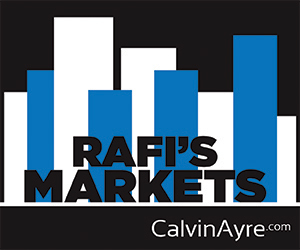 Maryland's six casinos set new revenue record in March, while MGM Resorts' National Harbor sets new individual property high-water mark. 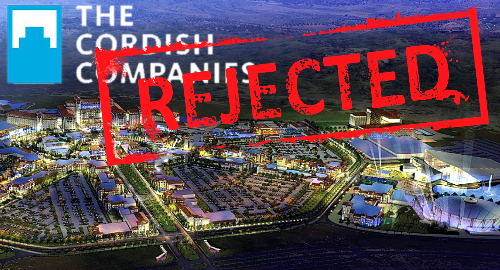 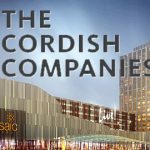 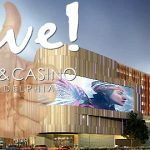 Stadium Casino LLP's long-delayed South Philadelphia casino project is a go after SugarHouse Casino operators dropped their legal challenge. 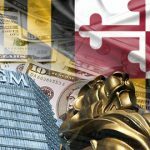 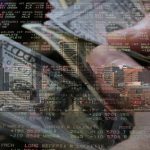 A dead initiative to make sports betting in casinos legal will be resurrected in Maryland next year.